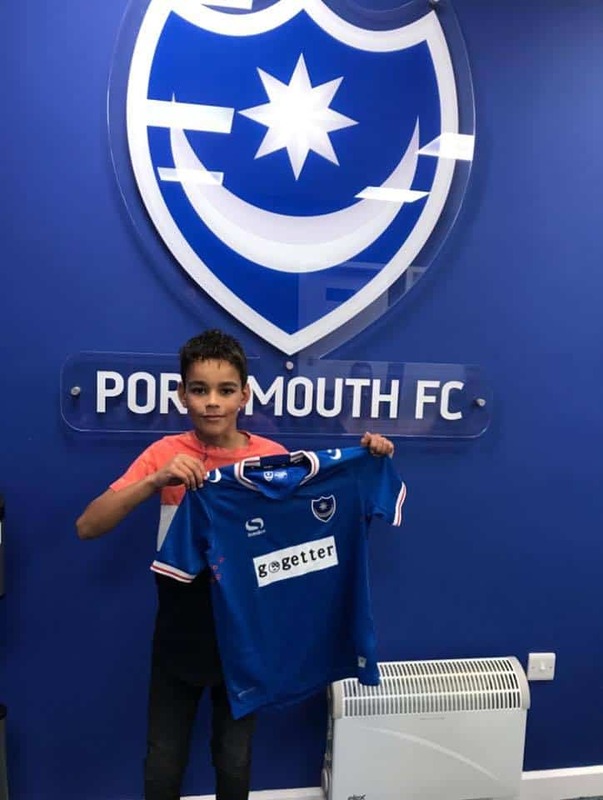 Huge congratulations to Under 10 player Jordan Terry on signing registration forms at Portsmouth FC Academy. 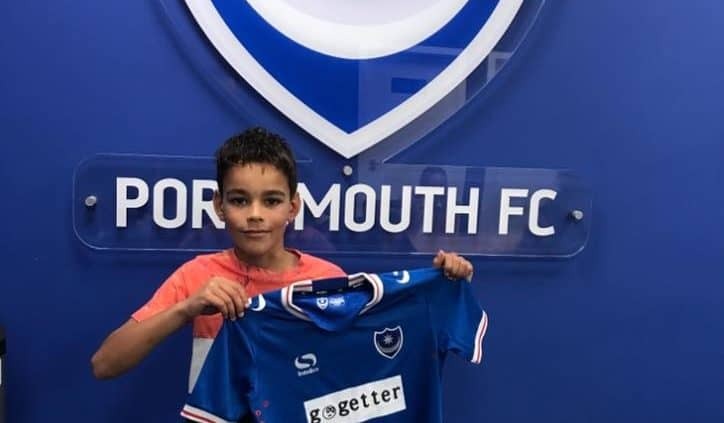 All at ETC are delighted to have played a small part alongside his grassroots teams in supporting his development into a professional clubs academy. 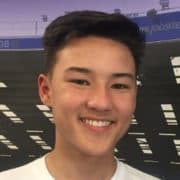 Jordan’s performances in training and fixtures have continually improved as a result of his hard work and dedication. This opportunity is nothing more than he deserves. Everyone at ETC wish Jordan the best of luck for his future at the club!